High Precision Industry offers single doorstep for Machining of all types of heavy engineering components with perfect testing as per International Standards. High Precision Industry one of the leading Heavy Engineering Machine shop started in 1990 in Coimbatore, an Industrial city situated in Southern part of India. Hydro Press Industries is certified with ISO 9001-2008 TUV certified. The company is now well equipped with two machining divisions catering to heavy engineering industries such as Defence, Railways, Cement, Sugar, Power, Aerospace, Turbine & General Engineering. High Precision Industry, provide a one stop solution for all types of products in heavy engineering industry. It speaks of the product. 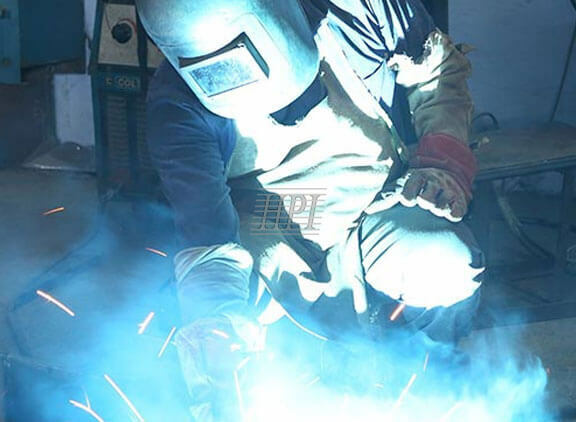 Strict adherence to total quality along with years of experience has put us in a niche of our own innovative cost cutting, efficient use of material and manpower, and constant up gradation of techniques and technology highlight the core competency of heavy engineering organization. A long list of satisfied customers provides the proof of our success. We promote ourselves as a genuine concern looking for a long term customer relationship.